*Photographs taken by the BF. Floral photographs taken by me. 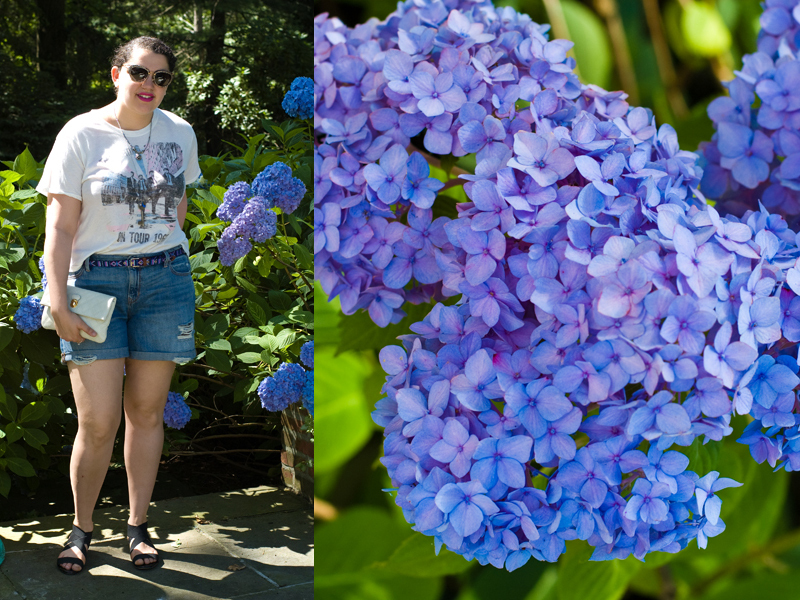 these are gorgeous photos next to the flowers and I love your belt. GIRL. 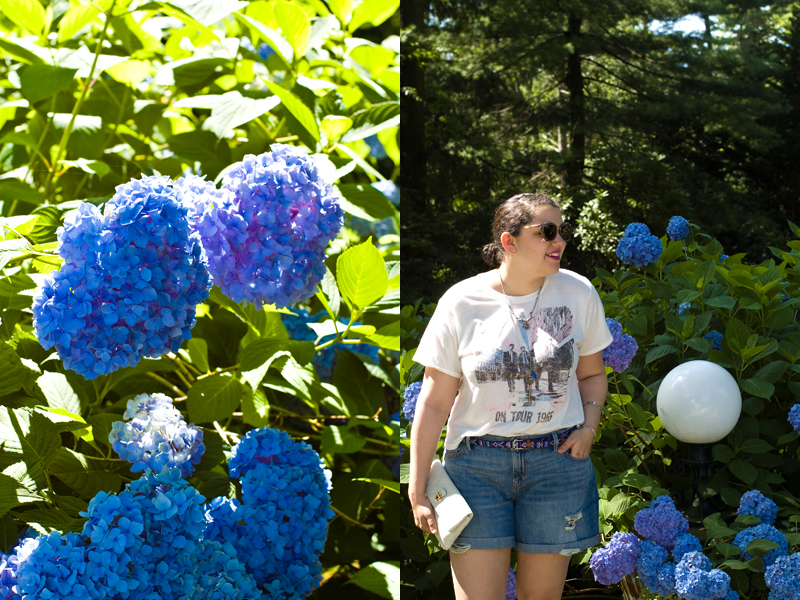 Those hydrangeas. I can't even.